We bring our quick thinking, years of experience and technical expertise to your job, no matter how big or small. 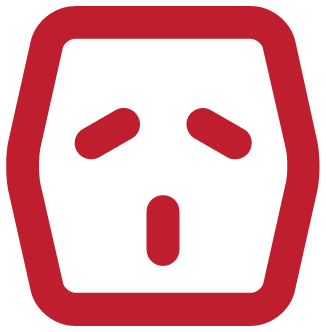 We don’t play it safe, we make it safe, from our site safety procedures to use of the highest quality products for your electrical installation. 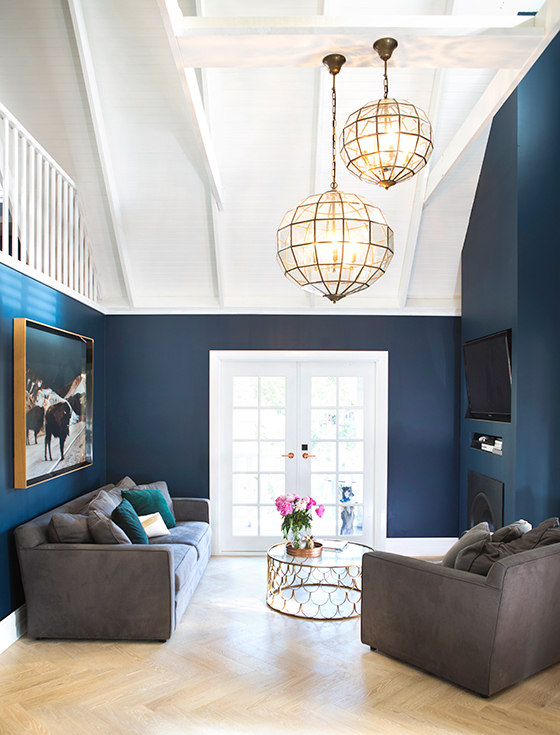 Turning your home into a smart home is easier than you think and we’d love to show you how. Many of you will have been referred to us by your friend, colleague, business associate, property manager, other trade contractor or the head builder on your job. We’re very fortunate that our satisfied customers whether in the domestic or commercial sector, are eager to pass on our details. 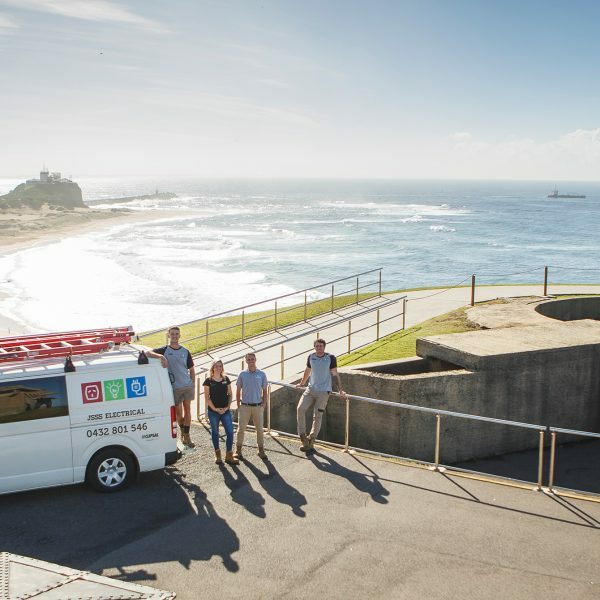 We believe that’s because at JSSS Electrical we approach every job in the same way, drawing on our love of our trade and with passion and a commitment to professionalism. If you haven’t been referred to us but are looking for a local electrician, it may be comforting to know that over 90% of our work is carried out for our repeat clients. Our clients continue to entrust ongoing work and new projects to us, knowing that our great communication, reliable and professional team and commitment to excellence at every job delivers consistently good outcomes and hassle-free collaborations. 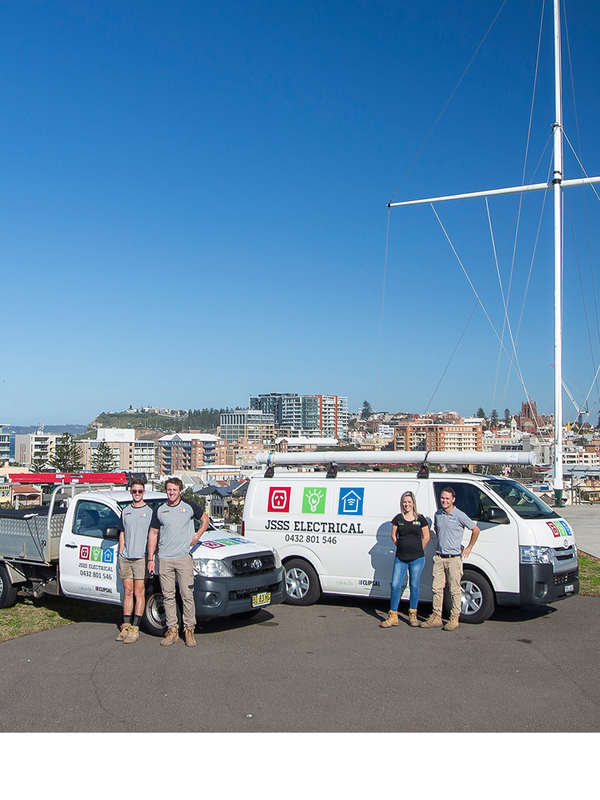 Established in Newcastle and led by owners Jesse and Shelly Smith, our philosophy at JSSS Electrical is always to provide top-level service. 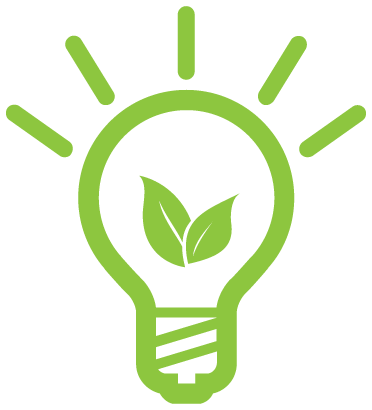 We bring our integrity to our work, from the person who books your job, to the team member developing a concept, to the electrician on site. 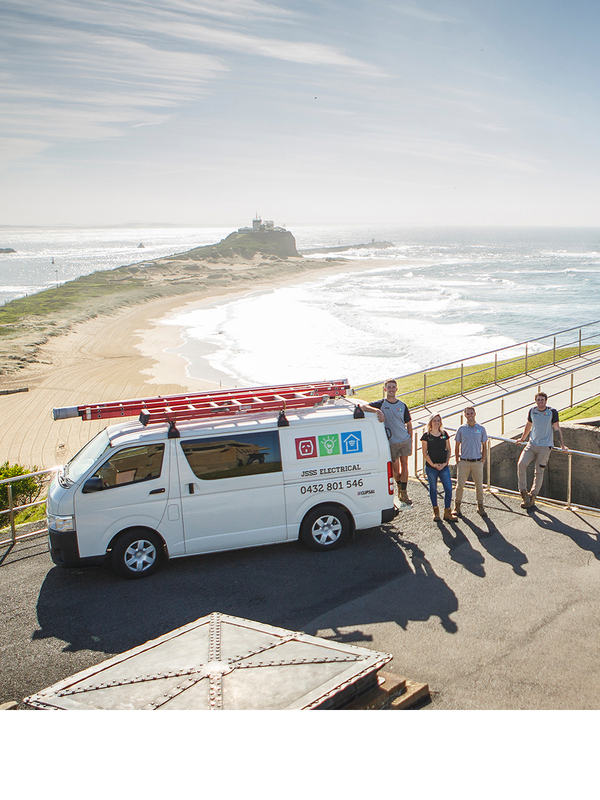 We understand that what you need from your electrician is reliability, accountability and a commitment to safety to ensure that your job, no matter how big or small, is carried out successfully. When we work in the residential sector, we always remember that we’re here to help make someone’s home a more comfortable, functional haven. 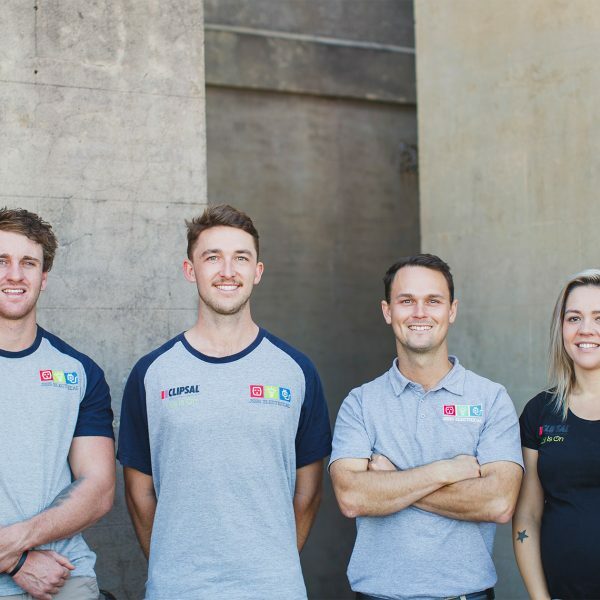 Whether it’s electrical fit-out for renovations, additions or a new home build, we understand the construction process, and that results in a collaborative job site and no disruption to project management timelines. Key to our success in this sector is our consistent communication, reliability, problem-solving and trade expertise. 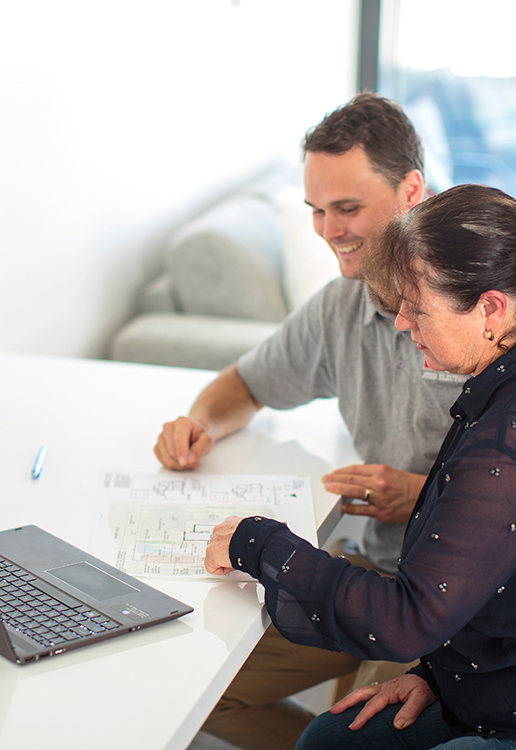 Decisions we make with our clients before and during construction always result in smart outcomes and more functional homes and, when the job’s finished, we take pride in knowing that we’ve helped builders run a smooth job and owners get more enjoyment from their home. 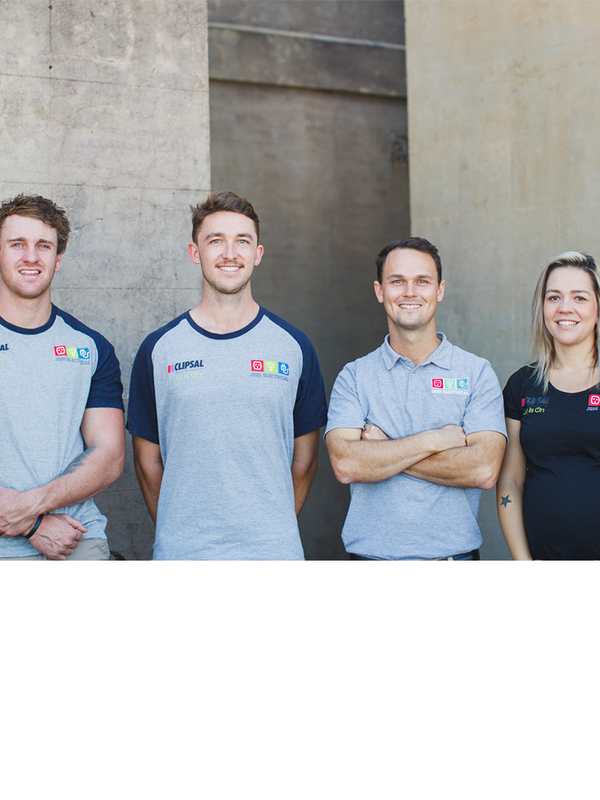 Whether you’re a homeowner needing general work to fix electrical issues or a property manager co-ordinating large jobs for strata titled property we understand that when we work in a home we’ve been awarded a level of trust, and we respect that. 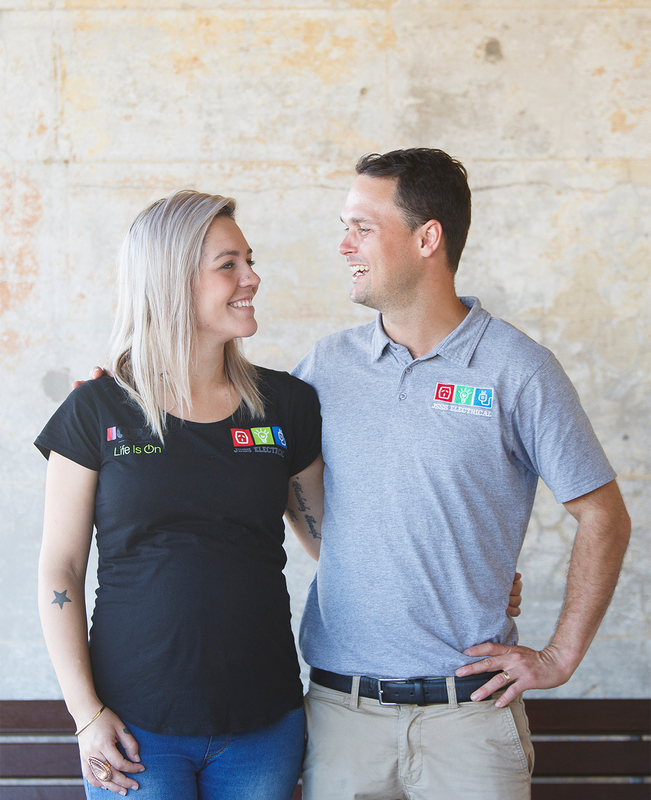 Our team is made up of long-term employees with the same values and level of commitment to our company as our owners, which gives our clients peace-of-mind. You can feel secure knowing that the JSSS Electrical tradesperson on your job will be on-time, use quality materials, and will ensure the security and cleanliness of your home before they leave. On commercial sites and in businesses, we pride ourselves on our safety record, use of the highest quality products and commitment to providing fast, efficient service to ensure minimal disruption in any workplace. No longer the way of the future, Smart Homes are already providing us with smarter living. They’re also providing a whole new level of excitement here at JSSS Electrical as we continue learning new technology and new systems to support this fascinating service. 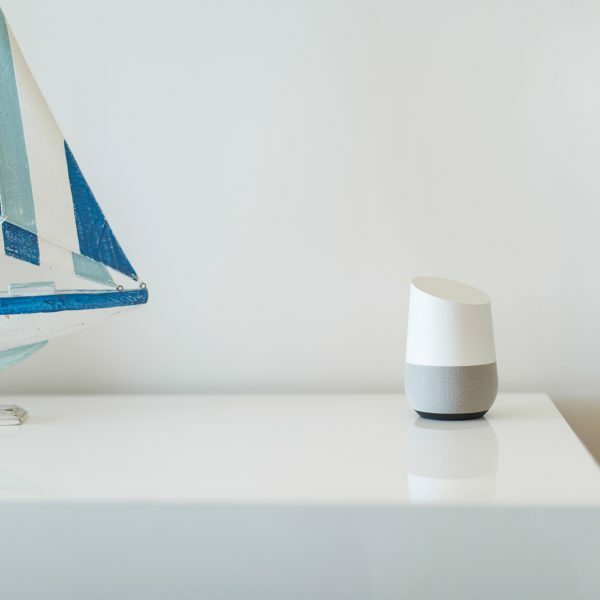 Home automation isn’t just a fad; it can provide unexpected benefits in a whole range of households including safety and security for the elderly or disabled. 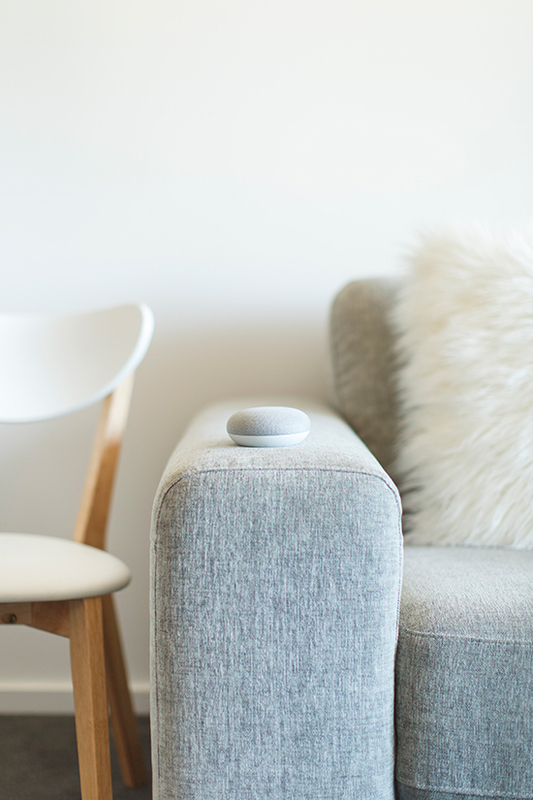 For owners wanting to experience the convenient benefits of a technologically advanced home, we demystify the process making it less about controlling the tech and more about you enjoying a smoothly and efficiently run household. If you’re an architect or designer looking for an edge, we consult with many company’s during the briefing stage of a job to work with them to incorporate smart technology into their designs. 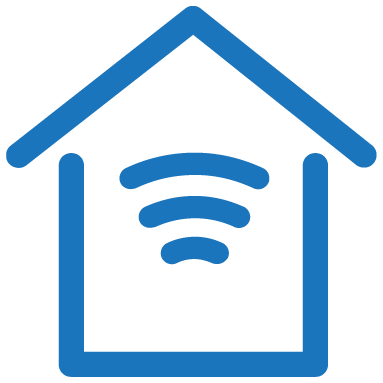 Providing fully integrated plans for a home automation system can deliver impressive results for your clients. Not just another team profile. Your peace of mind. We’d like to introduce ourselves. Before we arrive on your doorstep or at the door of your business, let’s take a moment to give you a face to a name and just as importantly, some idea of who will be working for you. Behind the scenes at JSSS electrical. What wakes Jesse Smith up at 4.00am every morning? Smart homes or expensive homes? Wondering if you need the cash of Bill Gates and the smarts of Einstein to own a Smart Home?